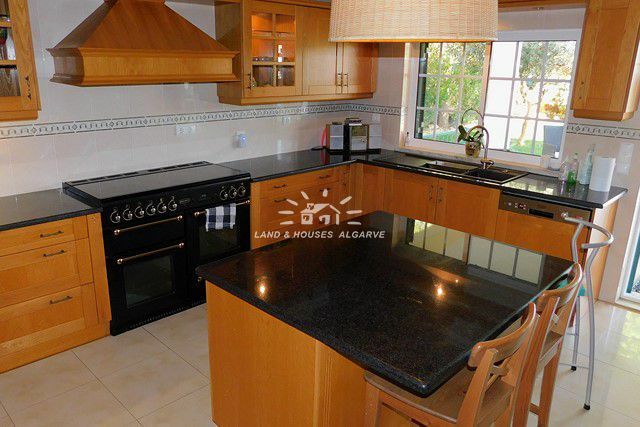 Located a few kms from the beach and within walking distance of Vila Sol is this large 4 bedroom detached villa. 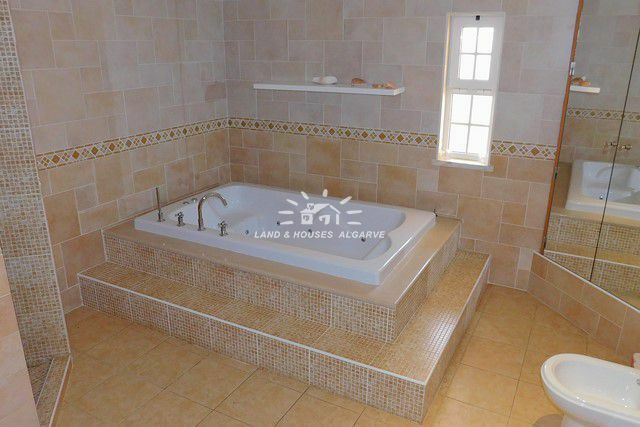 The ground floor of the property consists of an entrance hall, a large living room with dining area, a small office with cloakroom, a fully fitted and equipped kitchen with breakfast bar, a larger office / small bedroom, 2 good size bedrooms, 1 ensuite bathroom and 1 family bathroom. The upper floor consists of 2 further ensuite bedrooms with an additional private access from an external staircase. The property benefits from air-conditioning, pre-installation for central heating, pre installation for central vacuum system, double glazing and aluminium shutters. 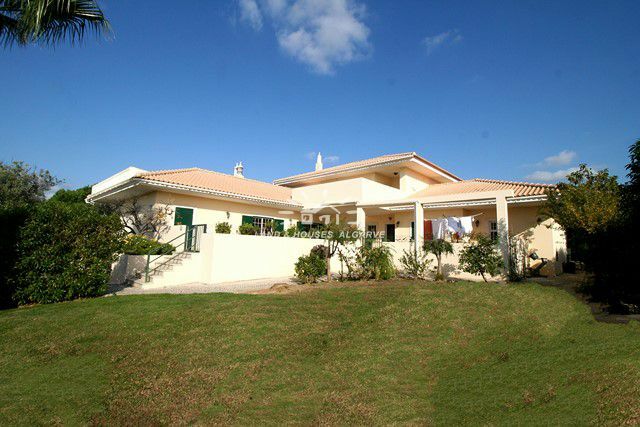 Externally the villa sits on a low maintenance plot and has a swimming pool with protective fence, a BBQ and a landscaped garden with lawn and fruit trees. 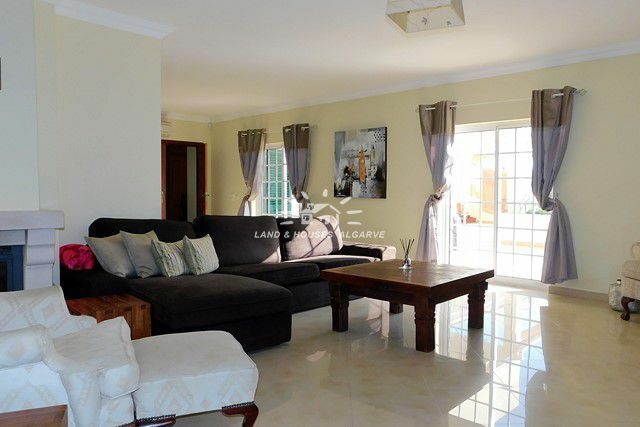 This large villa would make an ideal family holiday home or good rental property. Energy certificate class C.